The new 2017 / 18 Premier League season starts imminently which is great news for match betting. As the season gets underway, competition between bookmakers will be fierce whilst they try to attract new customers AND keep existing punters placing bets. The net result for us savvy matched bettors is perfect because it means a mountain of offers right through to May. 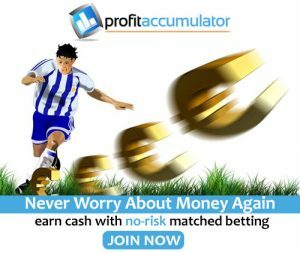 If you are not a member yet then now is a great time to jump in and have a go because Profit Accumulator are offering full access for three days for just £1 which gives plenty of time to explore their new Early Payout tool, designed to maximise your profits on football 2UP offers. Acca Catcher – A powerful tool designed for exploiting acca insurance offers. 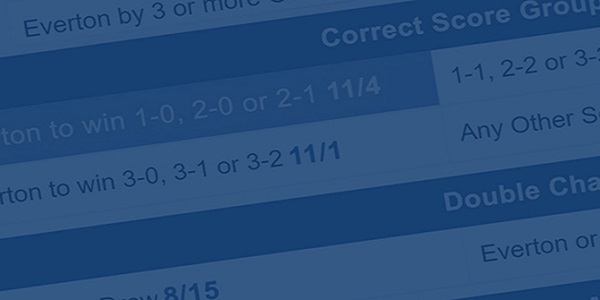 Double-Delight Hat-Trick Heaven Calculator – Profit from Betfred’s first goalscorer offer with ease. Profit Tracker – Monitor your money without the need for a separate spreadsheet. 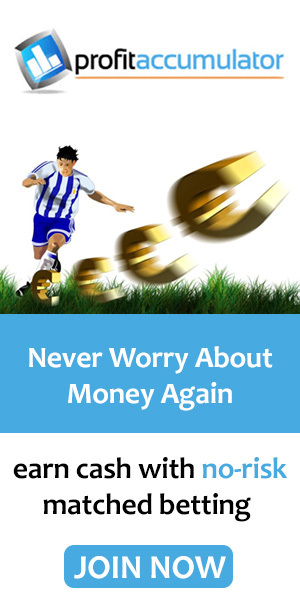 The football season is full of profit-making possibilities. Don’t miss out, it’s worth learning these tools and getting involved. So, whether you’re a seasoned pro, new to matched betting or thinking of giving it another try, now is be the ideal time to get involved. Get tips and insights that I only share with my private subscribers. As the new 2017 / 18 Premier League season starts imminently which is great news for matched betting. OddsMonkey ReviewDoes Matched Betting Still Work in 2017?